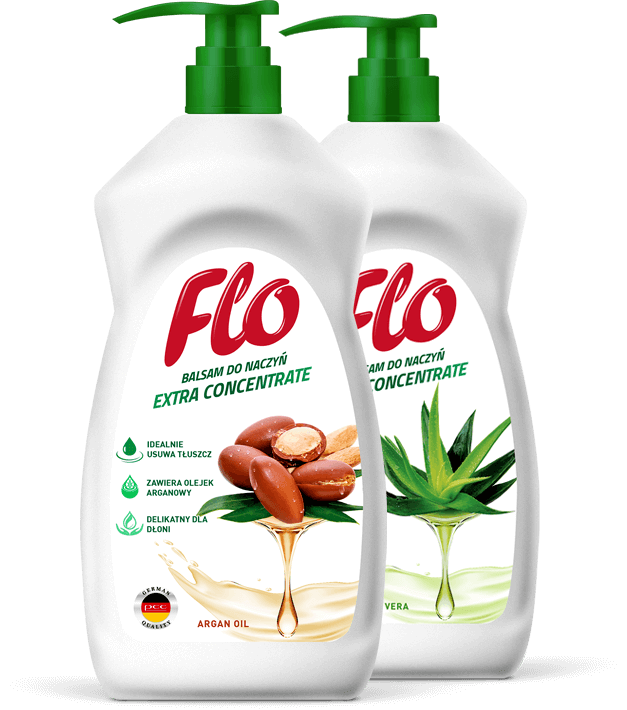 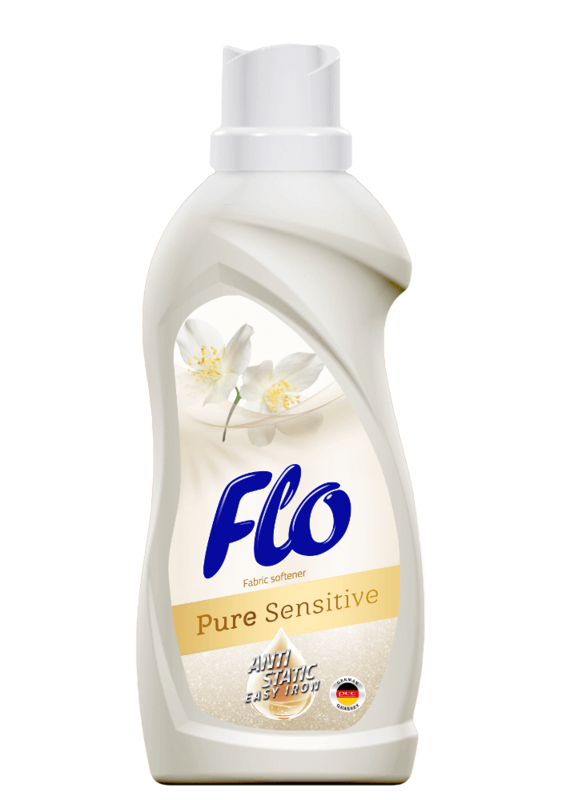 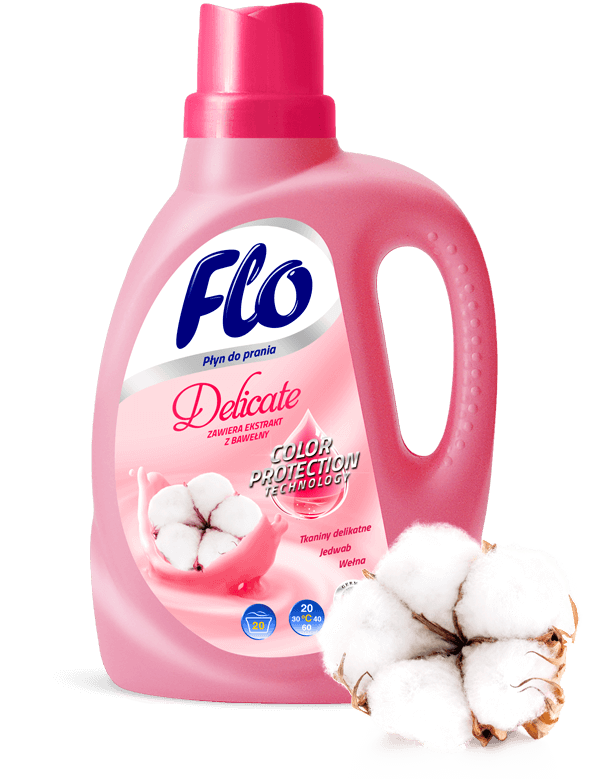 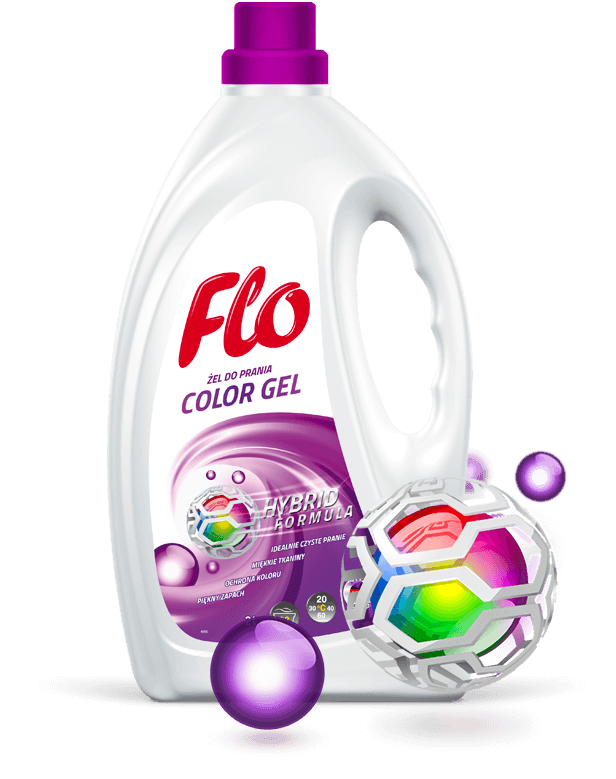 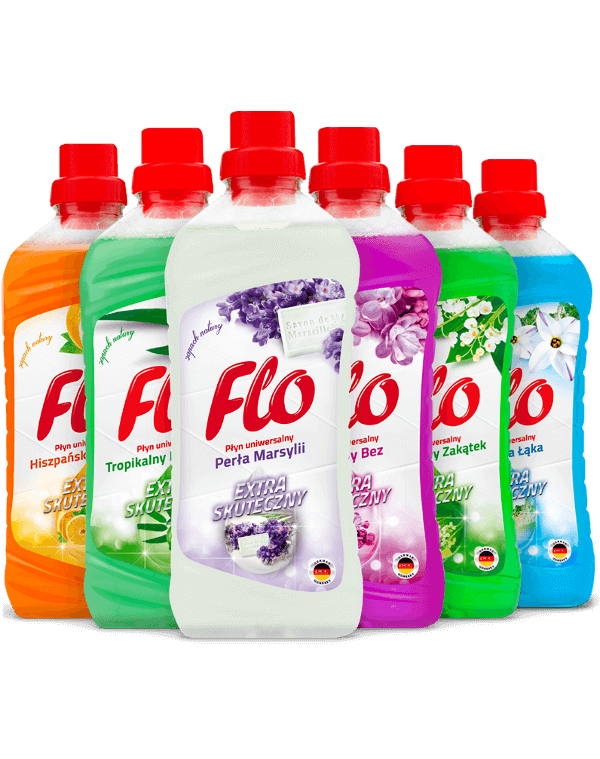 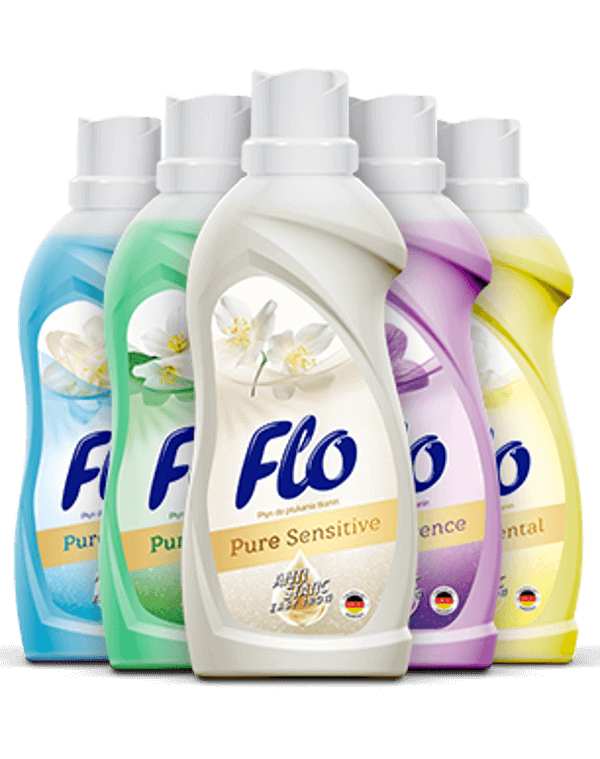 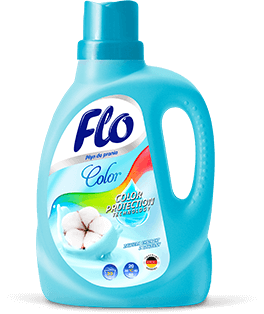 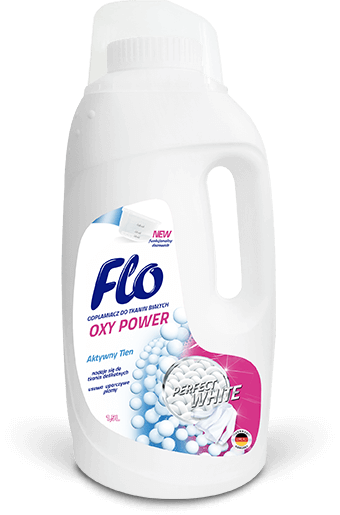 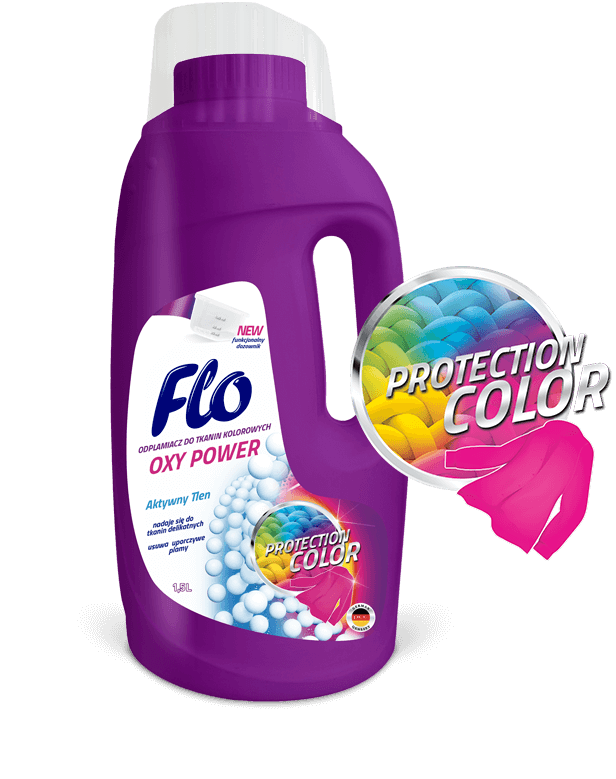 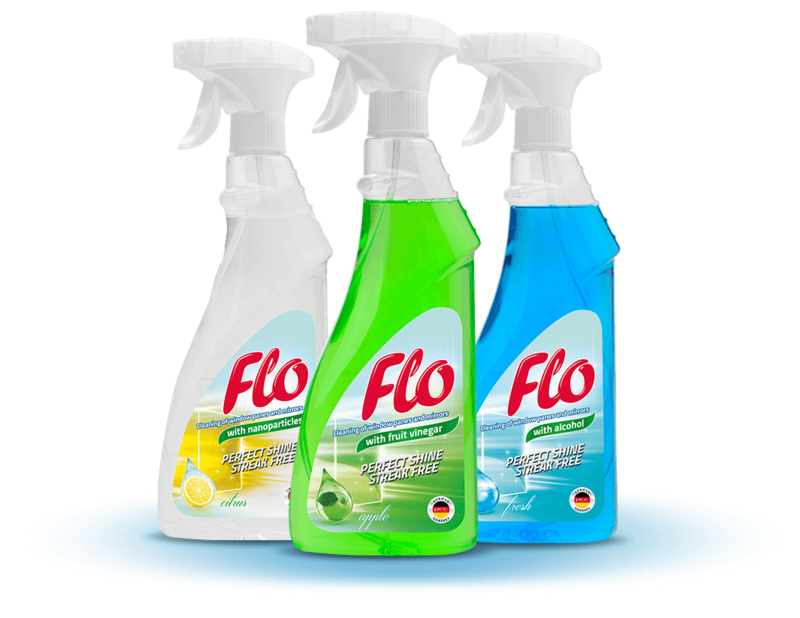 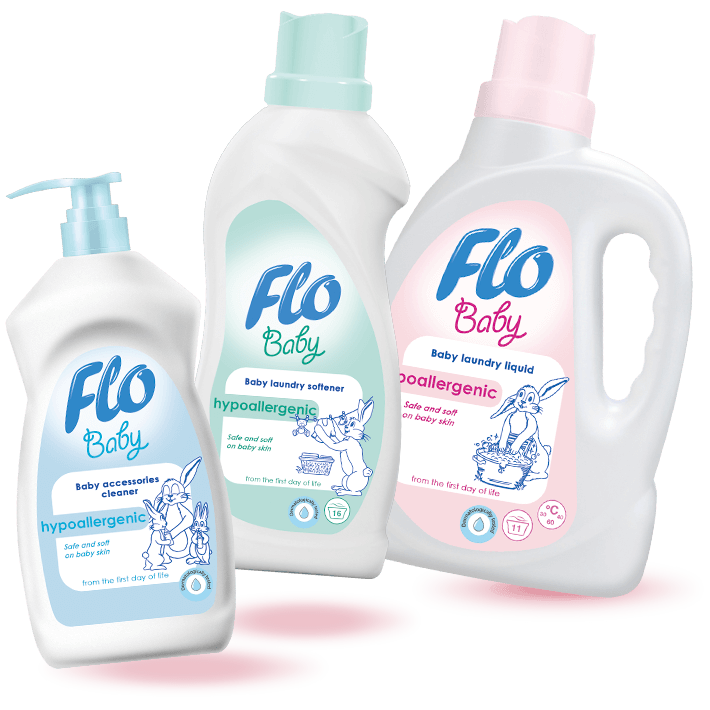 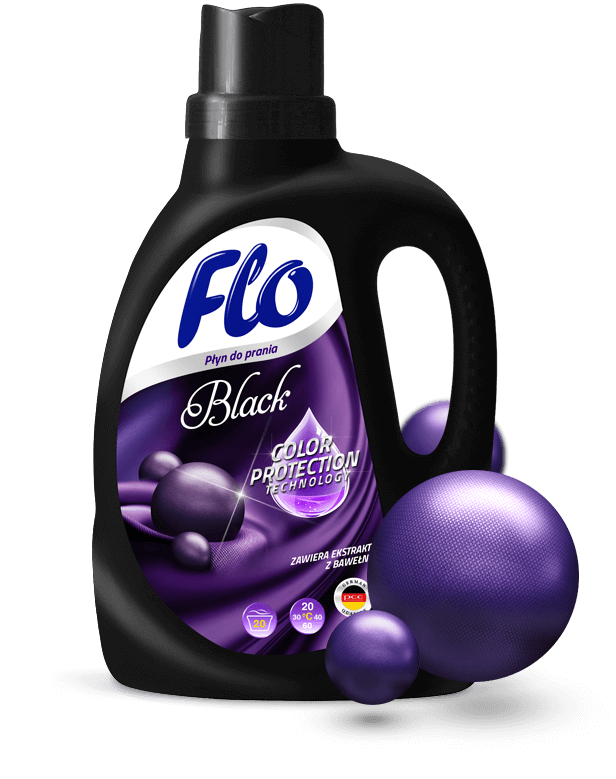 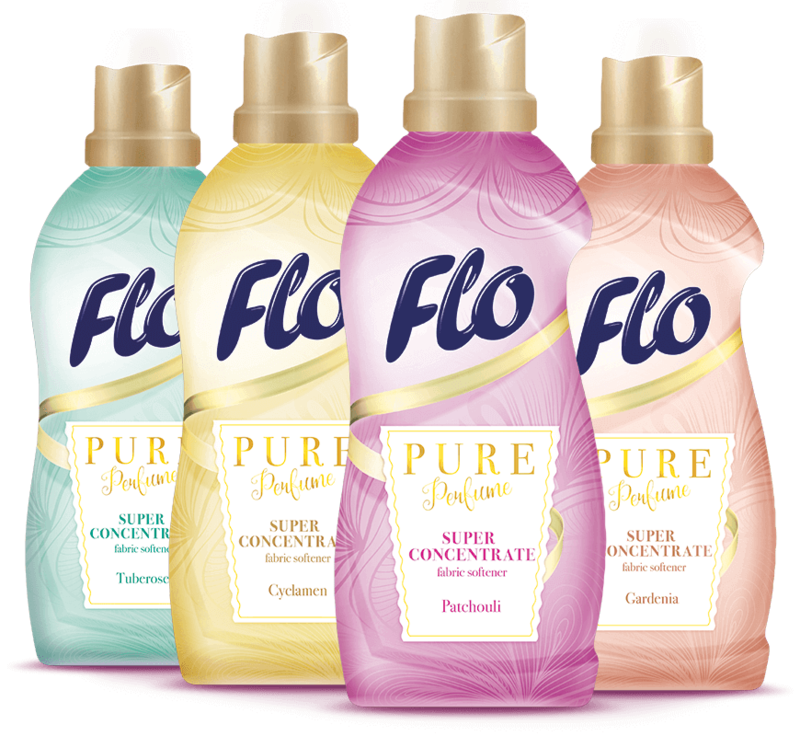 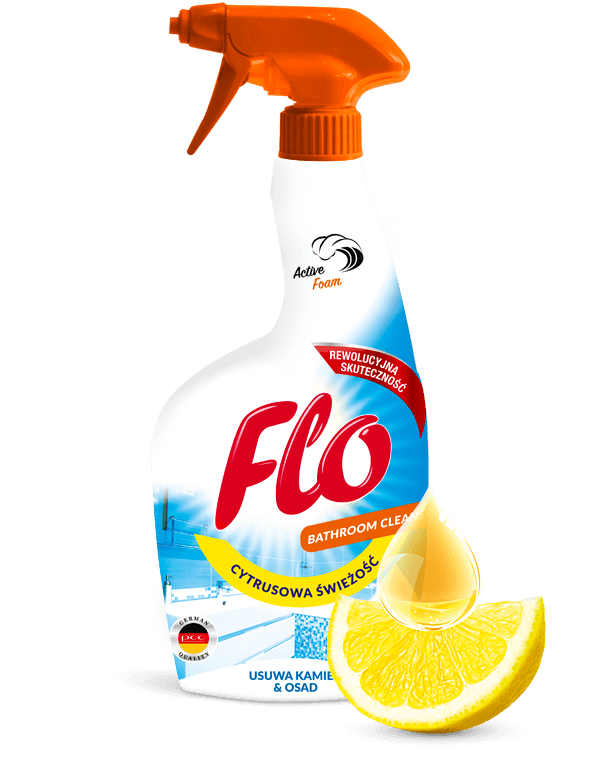 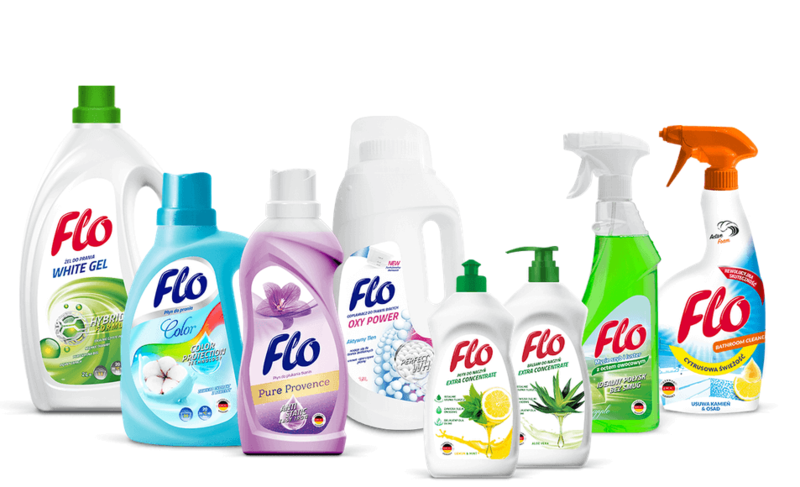 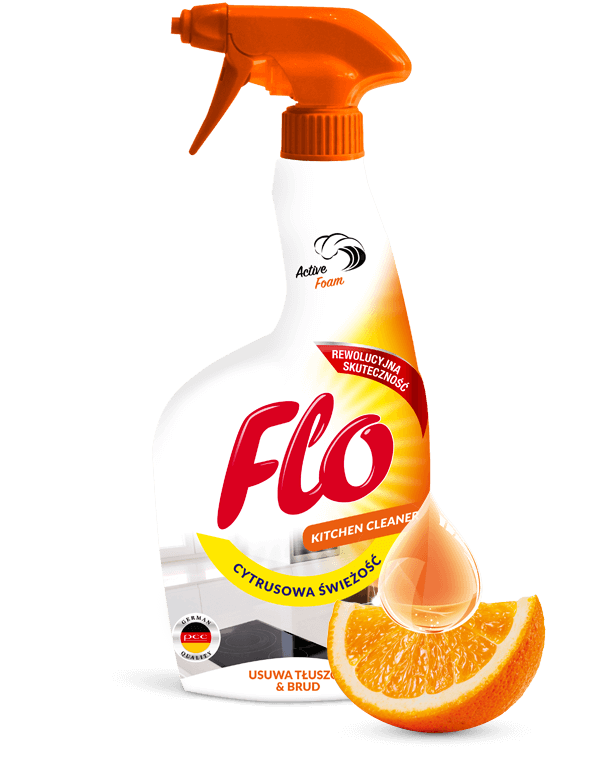 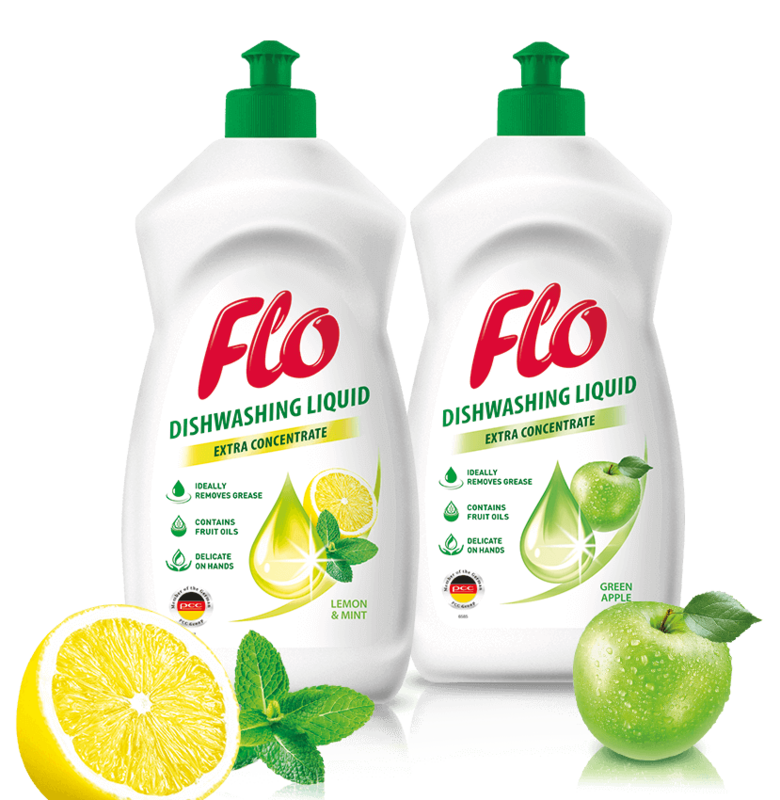 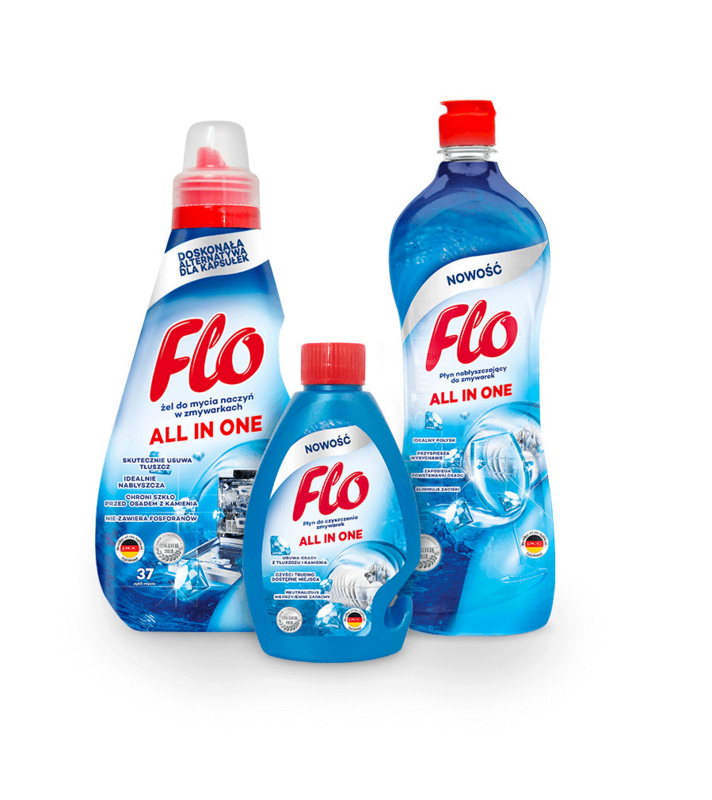 Flo takes care of both a clean house and environmental protection. 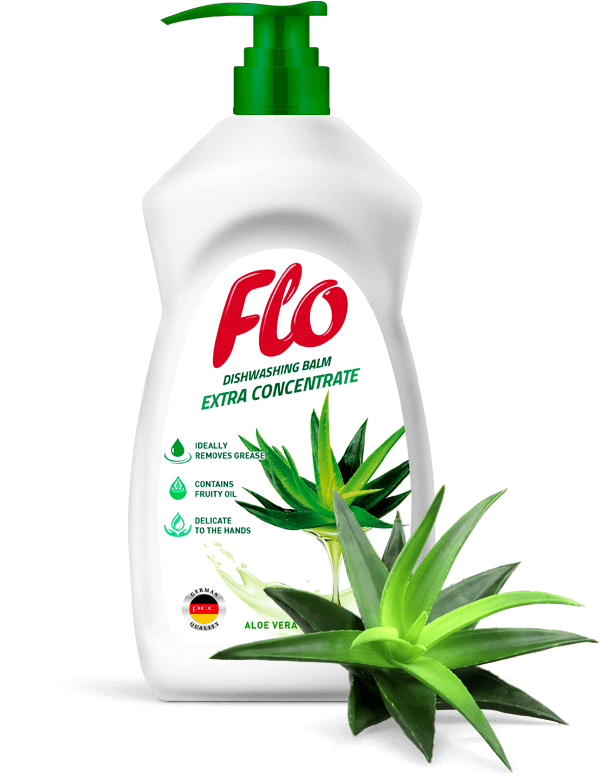 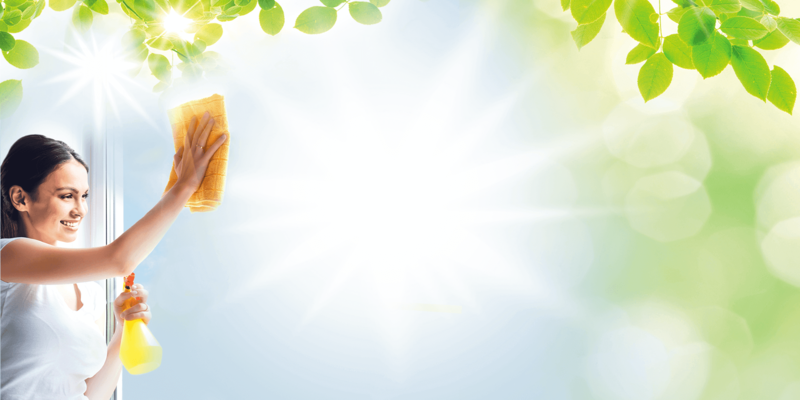 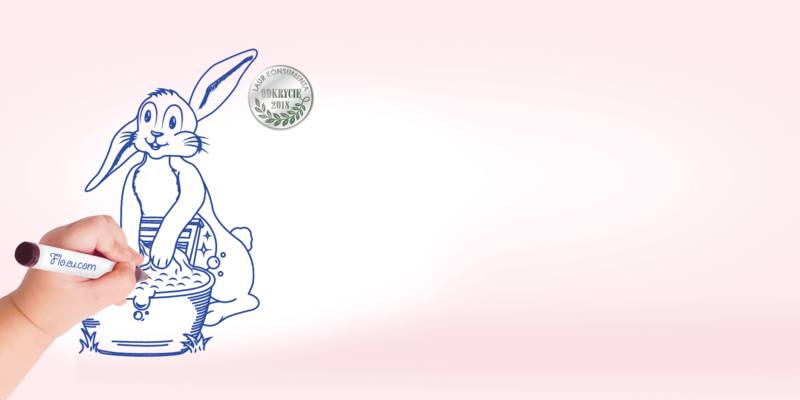 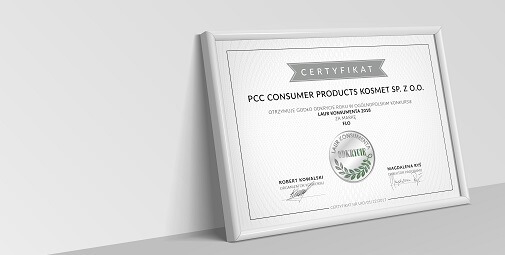 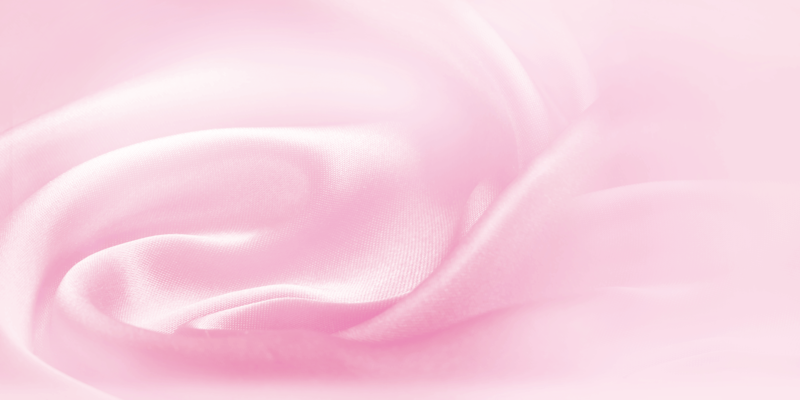 Products are created with the use of natural oils and fruit and floral extracts and are characterised by the very high efficiency and effectiveness of performance and a beautiful natural fragrance. 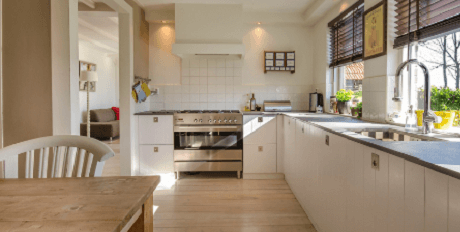 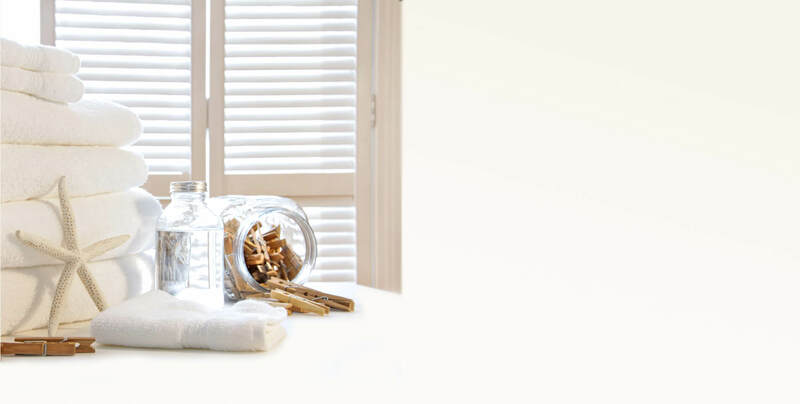 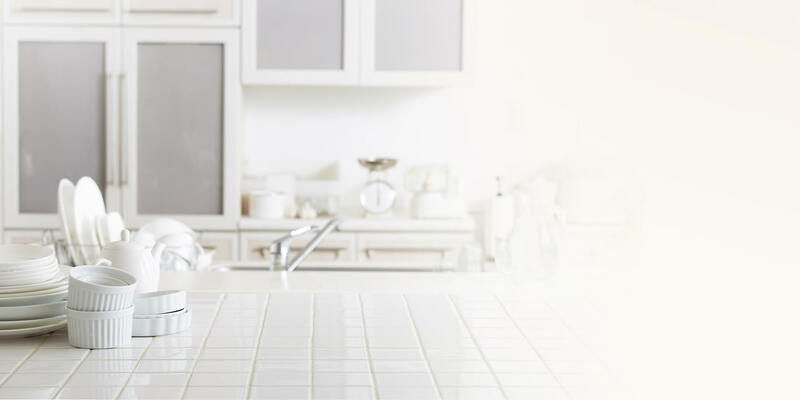 Make your home shine this spring!